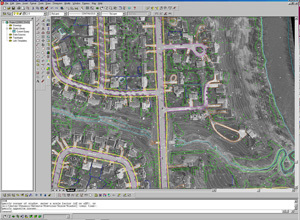 Faced with urban expansion and an upcoming $212 million flood protection project, the City of Grand Forks, ND took action by selecting AE2S to lead a consultant team in the development of a City-Wide Geographic Information System (GIS). 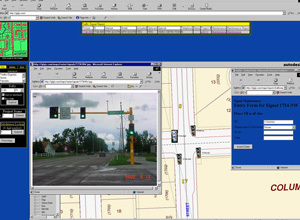 The Grand Forks GIS is unique in that it was developed to engineering precision to allow all City departments to utilize the data. Data is disseminated in a Web-based format, allowing enterprise-wide accessibility. The Web-based format also reduces software costs. 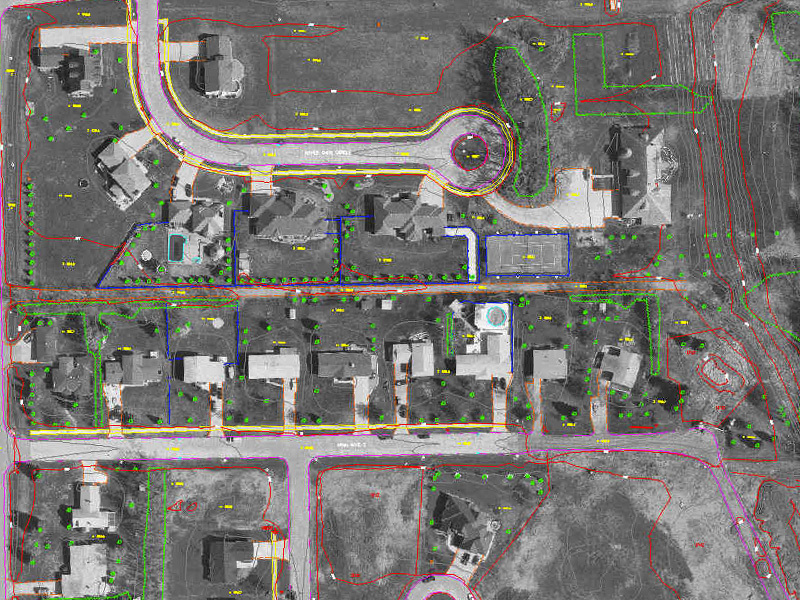 Over 50,000 surface utility features were surveyed. 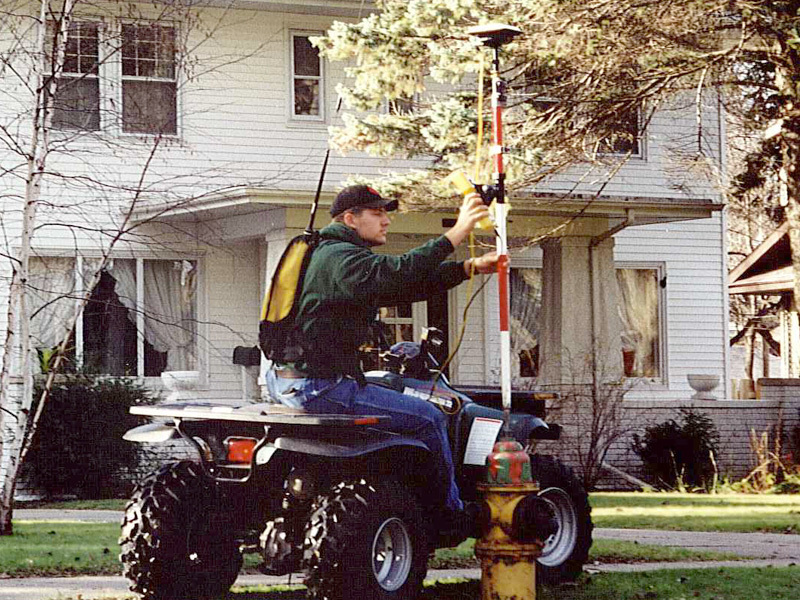 Subsurface data such as pipe inverts, size, material, condition, and special attributes were carefully measured, recorded, and linked to map entities as object data. 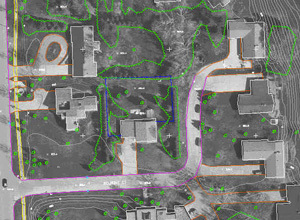 A multitude of data from different sources was compiled and carefully entered into the GIS. 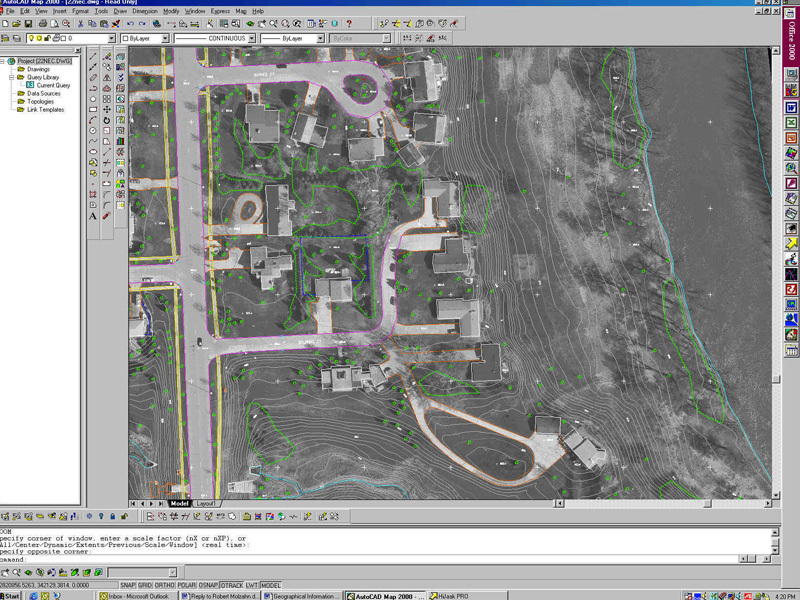 Upon implementation, results were almost immediate. 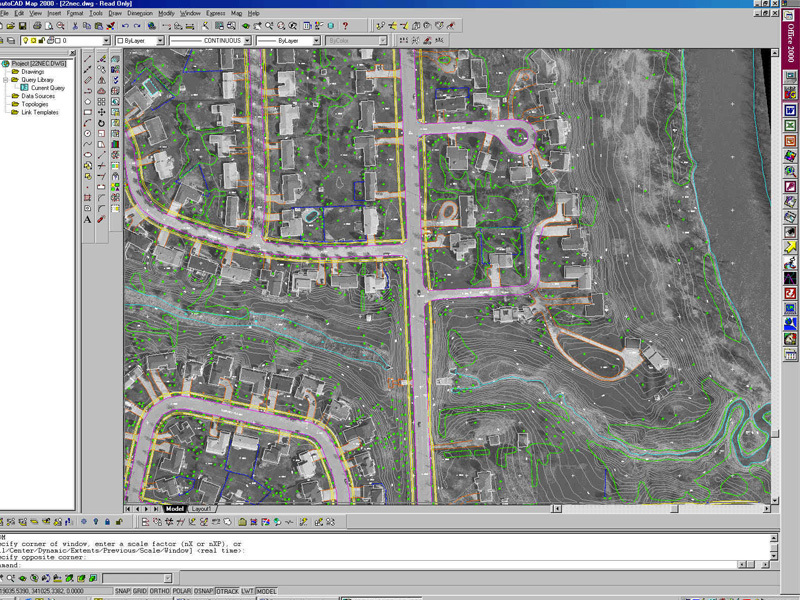 “The GIS allows us to complete tasks in hours that used to take several days,” says Grand Forks City LAN/CAD Coordinator Adam Jonasson. 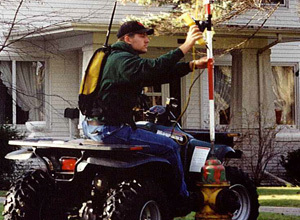 The entire community realized the benefits even before the GIS was fully implemented. 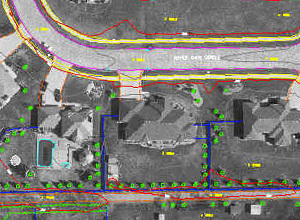 Because all section and quarter corners had been surveyed, monumented, and recorded as part of the GIS control, crucial elements for land acquisition for the City's $212 million flood protection program were able to “hit the ground running”. 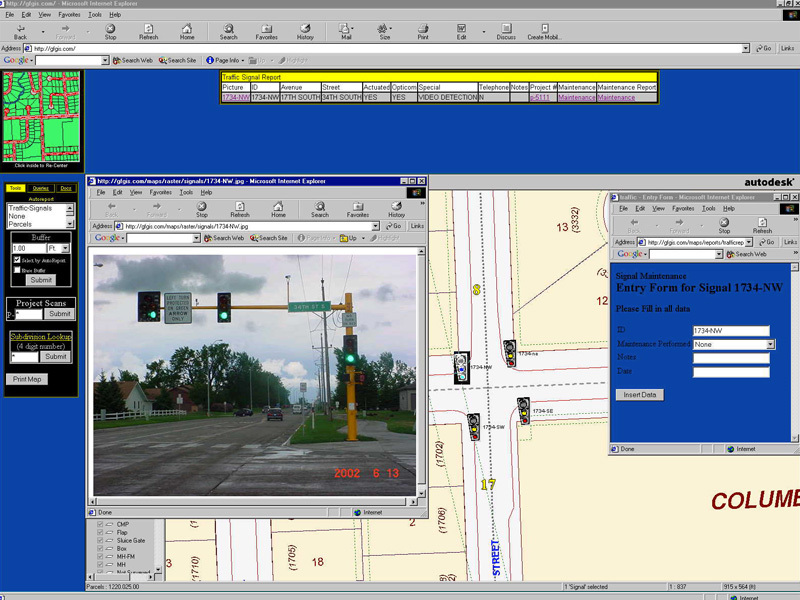 The implementation of this versatile and flexible tool gives the City of Grand Forks important information at their fingertips to solve everyday issues.